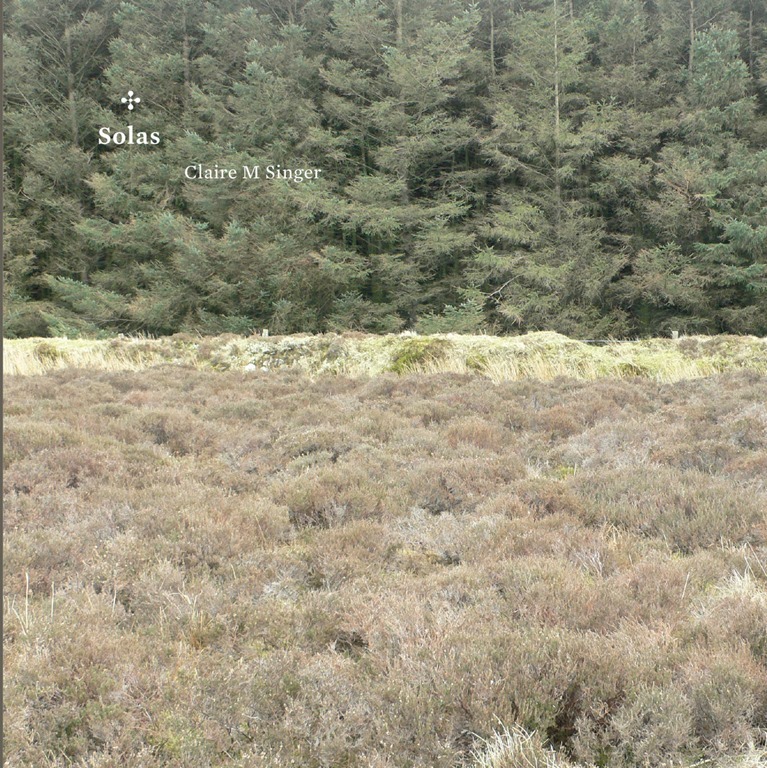 The slow-building sweep of ‘Eilean’ is gentle yet at the same time subtly stirring, flowing into the humming swell of the solo organ piece of ‘Wrangham’. Disc two contains just one track, ‘The Molendiner’, co-commissioned by Glasgow art gallery The Civic Room and Union Chapel, London, which spans twenty-six minutes. Centred around ‘the precise control of wind though the pipes’ of the organ, it utilises various organ types to create a vast sonic expanse, which hangs, drawing out an immense mid-tone humming drone. This probably doesn’t sound like the greatest advocation, but trust me, it’s subtly powerful, and as a whole, Solas is a moving collection of works.